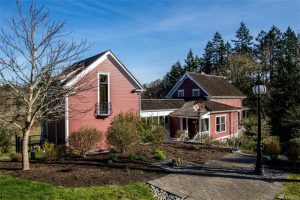 The 2018 market is ramping up fast, but I wanted to make sure I got to my favorite annual blog posts, my top 10 homes on the island for 2017. Last year 439 homes sold on the island – up from 369 last year – wow! I am proud to say I personally toured the majority of them (that is a lot of laps around the island) and these are ten of my favorites. The list spans the island from north to south and represents the various price ranges, although that is not how I planned it, it just sort of ended up that way. The themes that jump out at me about last year are quality and character. As speculation builders creep into our market more and more, quality construction and charming character homes continue to be harder to find. Homes that I love have soul. 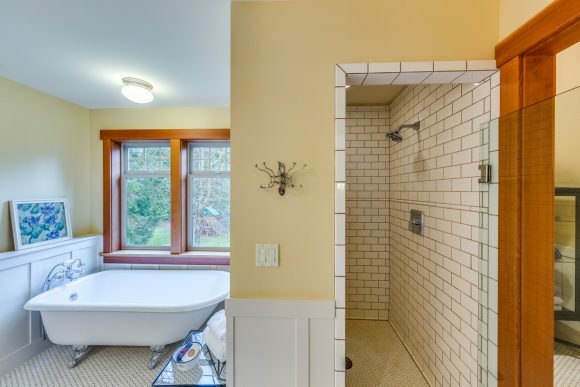 The homes on this list are indeed soulful. 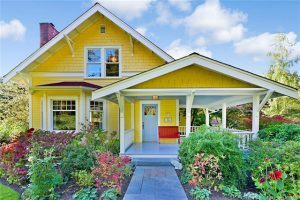 The sales prices continue to shift upward as the economy maintains its health and the Seattle area continues to be tech destination. 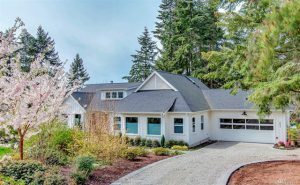 Again, like last year, only two homes on the list are waterfront homes, which shows the desirability throughout our island; from inland pastoral, to convenient close-in neighborhoods, to the ever sought-after view and waterfront homes.The lack of inventory continued to be the predominate theme in 2017, which is why you will again see many multiple offers noted below in the list. In 2017, like 2016, the multiple offer scenarios crept up over the $1M mark, to the higher-end sales in several cases. This is my 10th annual list. Wow, time flies when you are having fun. 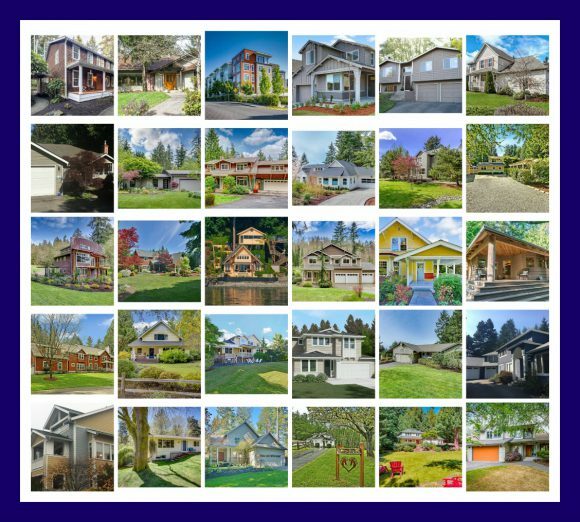 To get a feel of the homes I personally enjoy touring and see all ten of my annual lists in one place, click here. Have a fun virtual tour. For #10 we start on the north end of the island on Sunrise Drive. 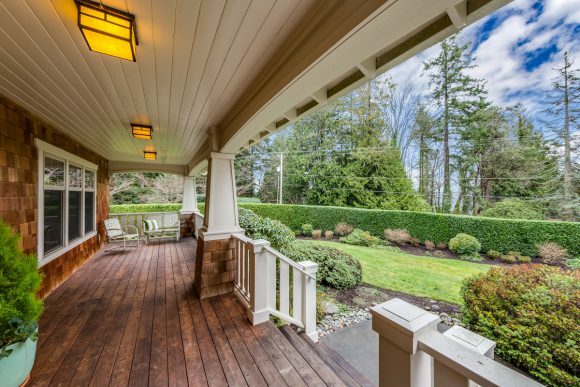 This home came on the market in the frenzy of the summer market and had multiple offers. This home is surrounded by lush, established gardens and the interior style is bold, colorful and quirky. There are very few straight lines or boring colors in this home. 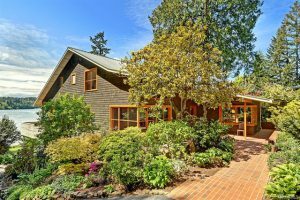 At just over 1,400 square feet the home lives large, making use of every inch and spills out to the garden spaces. The three stories gave you the feeling of being perched atop a magical tower and of course captures all possible light and views too. A great start to the list that appreciates and celebrates non-cookie cutter style. For #9 we move into Winslow to Clayton Place. In-town homes were in high demand once again last year. Price per square foot is pricey in Winslow, where you trade lot size for Winslow convenience. Clayton Place is a quiet, small cul-de sac right at the edge of Winslow. 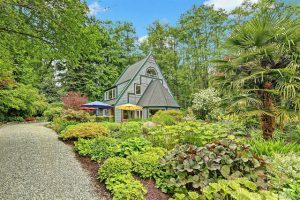 This home is just under 1,800 square feet and was listed at the beginning of summer at a price that some thought was aggressive. Yet, it took merely 10 days for the sellers to find the right buyer. This home was originally spec built, but the sellers remodeled and styled the home into anything but ordinary. The light and bright beach vibe is fun, colorful and downright likable. The sellers added trim and wainscoting and chose great colors inside and out and I am always a fan of a modern metal roof. For #8 we stay in town and move over to Horizon View Place near the high school. This modern rambler/farmhouse was built and sold to my buyers in 2015. 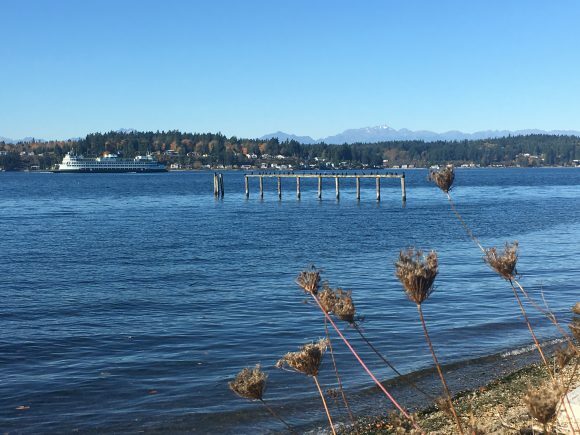 I was happy to re-list it for them in 2017 when they decided to move further out onto the Kitsap Peninsula and buy farmland. This newer, one-level living home with finer, modern finishes, vaulted ceilings and an open floor plan was sought after by many. The in-town proximity plus being adjacent to the newly renovated Rotary Park was a rare package. And right now, the new home options in Winslow are generally in developments, which this home was not. We were thrilled to see an aggressive offer the first weekend, which helped my buyers quickly get to their next chapter. For #7 we head to the south end, to Sorrel Way, which sits above the Crystal Springs Neighborhood. I have always had a sweet spot for this home. It was a favorite back in 2009 when these sellers bought it. 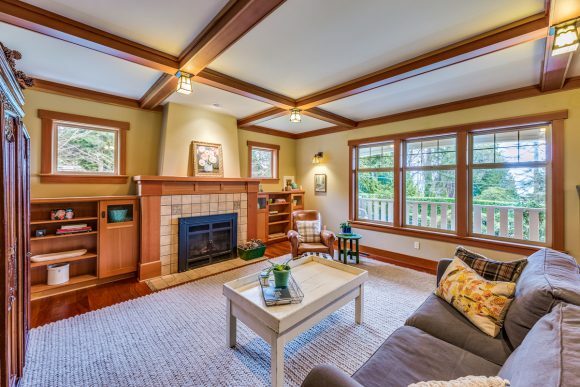 The home does not scream anything overtly special, but the mellow hues, clean lines, whitewashed paneling, large west facing lot (which makes for epic sunsets) with custom designed landscaping and a really good Rich Passage View, make it a rare, peaceful package on the south end. I had buyers crushed in 2009 when they could not get here fast enough to snap this one up. I was thrilled to help my buyers in 2017 be the winners in a multiple offer show-down. For #6 we move to the south-central area of the island for Taylor Avenue NE. 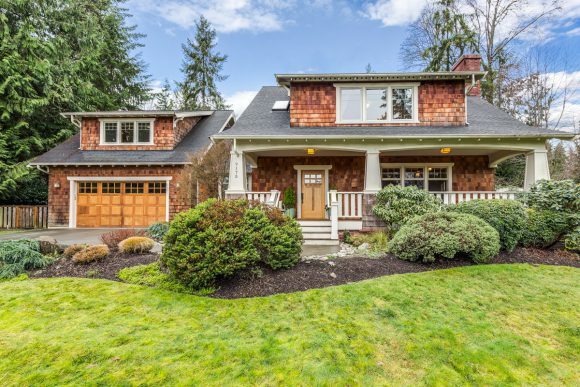 I don’t think Taylor Avenue could better represent what I characterize as the Bainbridge Package – the charming farmhouse with smart, modern updates on a large sunny lot. Plenty of space for chickens and all that fun stuff. This oh-so-cute home on Taylor Avenue was sold by sellers who enjoyed and loved it for 30 years. My buyers were one of five or six offers and they really, really wanted it. The good thing was the sellers wanted to sell to buyers who really, really wanted it. It is not always about the highest price, but about the offer and all its parts and pieces. 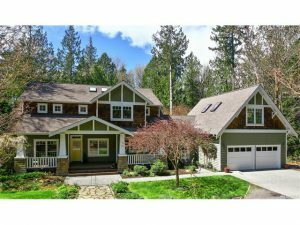 My buyers are thrilled to be living in their ideal Bainbridge Package after living in town for seven years. For #5 we move to the center of the island and Mandus Olson Road NE. I have always really liked this area of the island because it is still close-in but feels very rural. 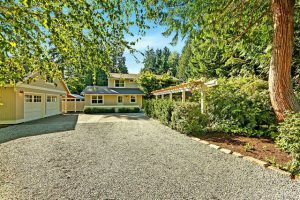 This larger, well built home on flat acreage caught the attention of many buyers. This house makes the list for me for its large, fabulous, open kitchen. And it is a white kitchen, my favorite. 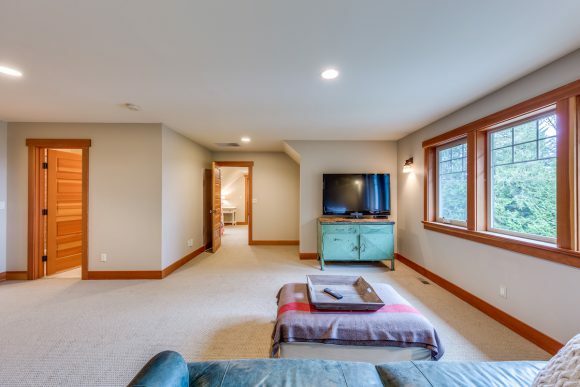 I also really loved the open backyard and large deck space plus a bonus room over the connected garage. The sellers had a fun mid-century modern style which made the house show really well too. I recollect this home saw eight offers and had a steep escalation, one of the highest of the summer at $150,000. Here again is an example of the Bainbridge Package. For #4 we stop at Parfitt Way SW back in Winslow. 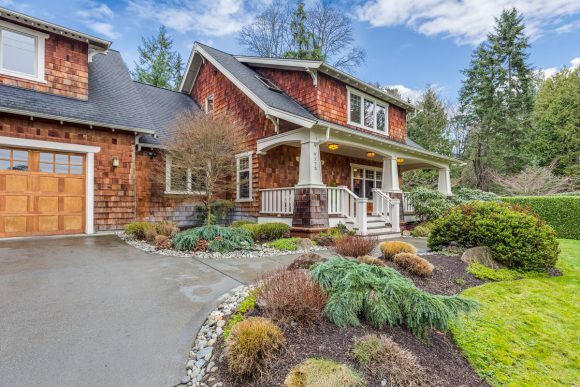 This home really made me swoon. One of the many fabulous things about it is the very private, very lush patio room. The plantings and design are fantastic. The trickling of the fountain makes Winslow seem a world away, yet you are in the heart of it. The interior was re-imagined by Tom Kuniholm and re-designed by Michelle Burgess and Smallwood. A fantastic revamp with high end finishes, clean lines, a soothing color palette and thoughtful use of spaces. While I was previewing this home I sat down for a moment to pet the cat basking in the sun and I did not want to leave. Ever. 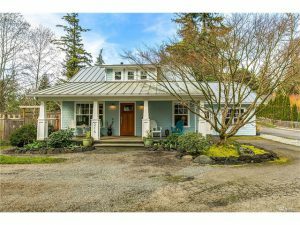 For #3 we go back down south to New Sweden Avenue to this fantastic farmhouse on over 2.5 acres. This home sits atop sunny acreage and is one of the best examples of an older home being lovingly restored to still look and feel old. The house also saw an add-on that flowed and worked really well. 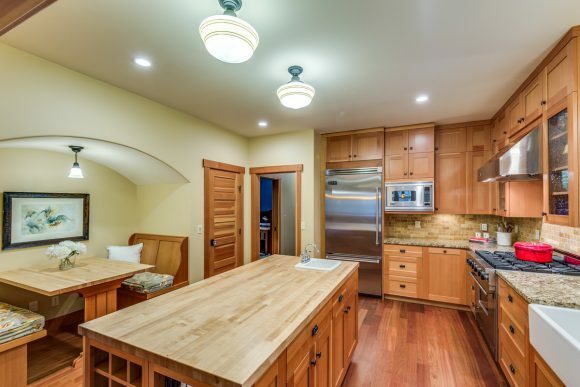 I loved the house for its fantastic old world kitchen and fabulous woodwork and built-ins. 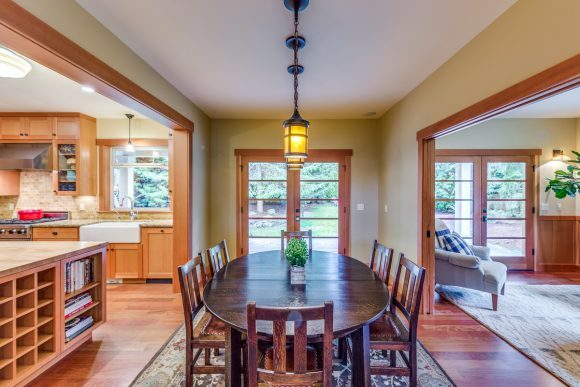 A prior owner was a master craftsman and built cabinets, an island, and built-ins that looked like they were in place since the turn of the century. This house also saw multiple offers and again shows the popularity and desirability of quality, character homes on large properties. The Bainbridge Package. For #2 we stay on the south end and head over to Pleasant Beach Drive. 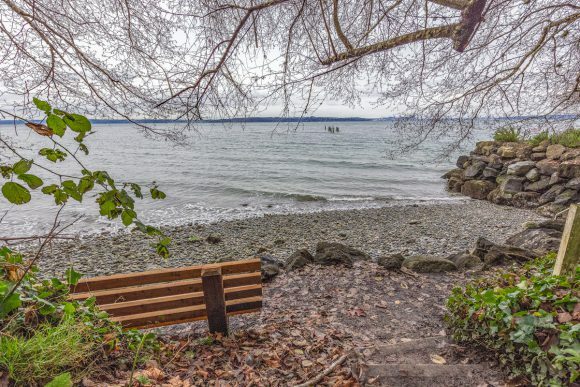 Known as the Gold Coast of Bainbridge Island, Pleasant Beach always draws a crowd, no matter the home, but this one was pretty amazing. The owners completely remodeled the main home and guest cottage. 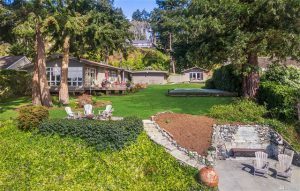 The main home was not large at about 2,000 square feet, but being all on one level it flowed easily outside to the south and west facing decks and primo low bank waterfront. The walls of windows were a major showstopper and the kitchen was clearly designed for impressive entertaining. The butler’s pantry was appointed with a cookbook display wall and thoughtful storage. And the guest cottage is so quaint and well designed guests will not want to leave. It is no surprise this home saw multiple offers and a price escalation of over $50,000.00. For #1 we go up to the north end again and end our list in Port Madison at Euclid Ave NE. 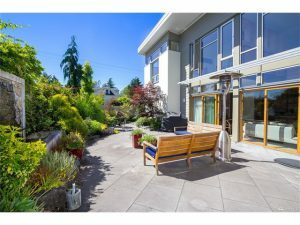 This home did not sell quickly and it did not have multiple offers, but it is fabulous none-the-less. This home ticked all the boxes for me. Simplicity refined. 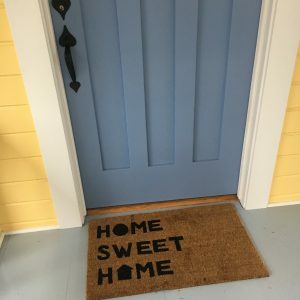 The sellers, who designed the home, clearly lived similarly to how we live in our home and I appreciated the design of the kitchen, living spaces and especially the LARGE mud room and laundry room. This is one of the best laundry rooms I have ever been in. 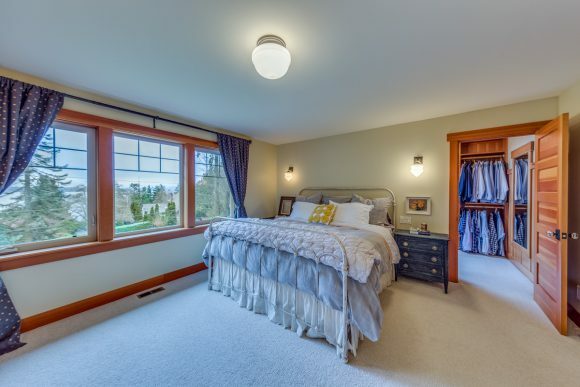 I also truly loved the use of wood and tall walls of windows and walls of concealed storage. I also really appreciated how the bedrooms were not large (wasted space in my opinion), even the master. But, they did all have primo water views. Wow. This home just felt right to me the moment I walked in and tugged at me every day it was on the market. This medium-bank waterfront home sits toward the mouth of Port Madison and the boat traffic is a joy to watch. 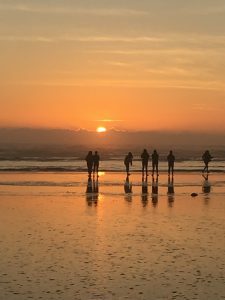 And beyond all of that, the home is in one of the best neighborhoods on the island with great sense of community plus shared beachfront and trails. As we head into 2018 I am already on the lookout for special, soulful homes and I am making my list. See you out there.